Kyle has been helping Monctonians with their injuries as a Physiotherapist at the Moncton hospital, as well as for 2 other private clinics in town. 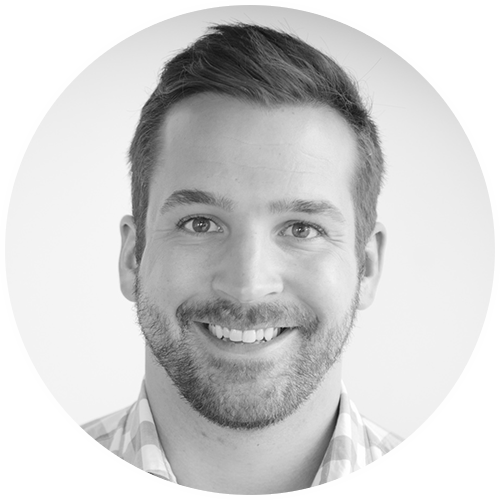 Kyle graduated from Dalhousie University in 2011 with a Masters in Physiotherapy. Prior to Physiotherapy, Kyle graduated from University of New Brunswick with a Bachelor of Kinesiology and Science Degree. He has participated in various post graduate courses primarily in orthopedics, and has been the Team Therapist for numerous teams in town. As a proud graduate of Harrison Trimble, he has volunteered as the Team Therapist for their Hockey Program, as well as other sports teams including Soccer New Brunswick. In his spare time, Kyle enjoys shooting the odd 82 in golf, and also playing hockey.